The new version of the Google+ app for iOS has hit the App Store, bringing with it support for the iPad, Google+ Events and the ability to both start and join Hangouts. The app has also gotten a quicker photo uploading option that allows you to shoot images and ‘instantly’ attach them to posts. 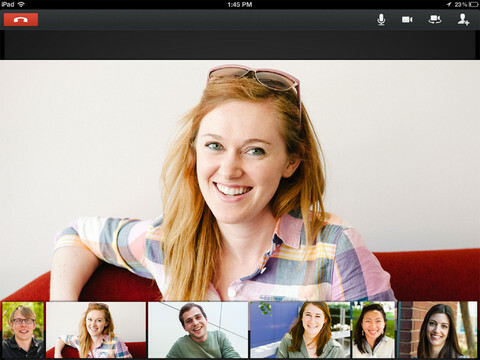 The new iPad and iPhone app were announced at the Google I/O conference late last month. 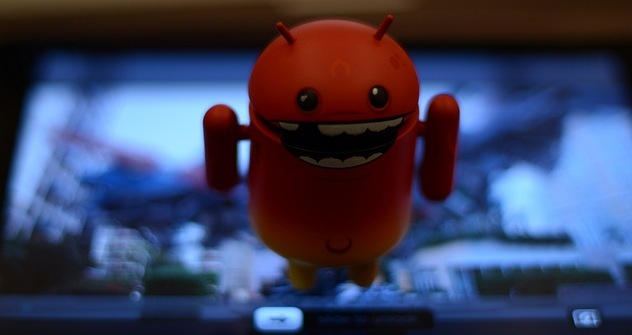 Our own Drew Olanoff had a runthrough of the Android version of the app, which has already incorporated many of the new features. 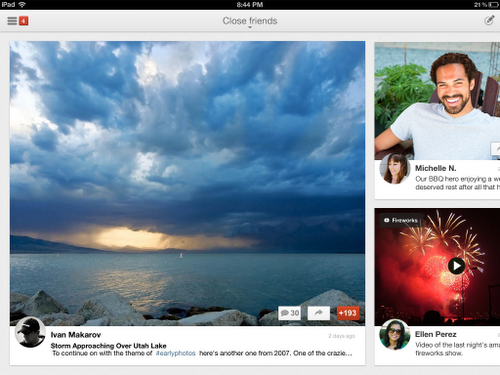 Back in May, Google released a major revamp of the Google+ app to iPhone users, with a crisp new design. At the time, an Android version wasn’t yet available, and we found out why as Google’s Vic Gundotra demoed the new tablet edition onstage at the conference. One of the major features of the new app is support for Events, a service that allows you to invite people to an event, collect photos shared there and present it all on Google+. Stay tuned for a look at the app.